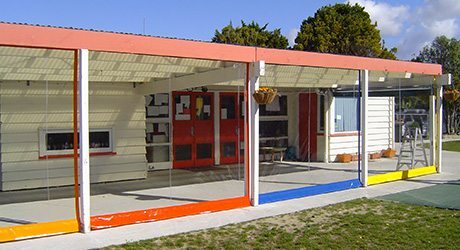 Total Cover Shade and Shelter provide shade solutions for kindergartens and pre-schools to protect small children from the sun and its harsh sun. 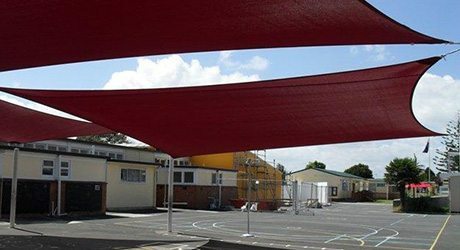 Protect children and teachers from the elements with awning and shade sail options to suit kindergarten playgrounds and outdoor areas. We’re all about ‘saving lives’ by protecting the kids, your team and you. Add to the usable area of your kindergarten or pre-school with a Total Cover Retractable Awning. 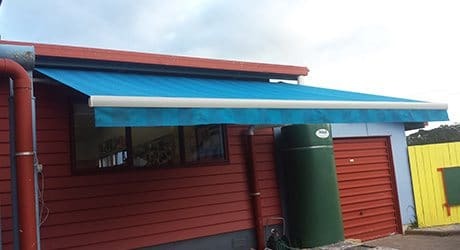 Whatever the size you require, we can custom design, manufacture and install an awning that will protect young ones from the harsh sun. 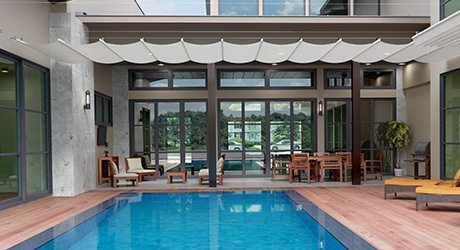 Our range of retractable awnings can come automated for complete ease of use. These are a great solution to shade your kids, they look great and retract right back out of view. Many kindergartens have deck areas that would benefit from a more permanent weather shelter or shade structure. For a strong and robust roof for your deck, you can’t go past a Fixed Frame Canopy or TMS which has either PVC or polycarbonate roofing. A Total Cover Shade and Shelter canopy provides additional outdoor living space with protection from the rain and harmful UV rays. 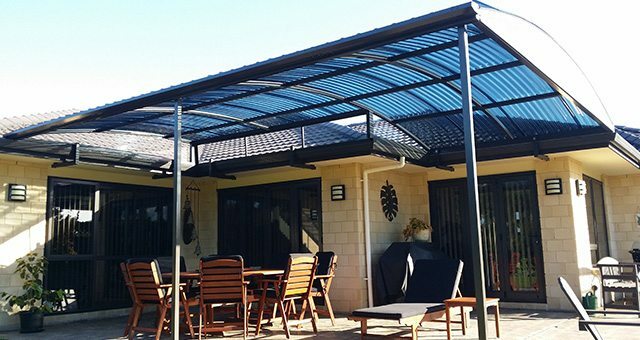 In fact, we can design and build a pergola awning that suits your needs and will match the existing look of your school and provide an extra teaching or play area. 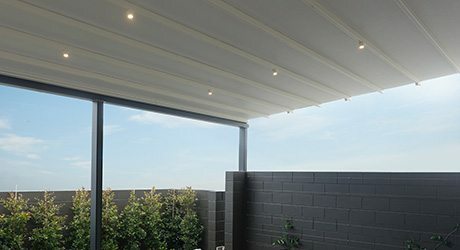 The Wave Shade is the ideal solution to your existing timber pergola or as a complete structure from Total Cover Shade and Shelter. It looks styly and will give shade to the kids when needed… it can also be rolled back to allow open views. At Total Cover Shade and Shelter, we can create more outdoor learning space with drop screens. With the choice of Ziptrak, crank screens or hand rolled, you can maximise the space that is currently affected by the wind and rain while keeping all the kids protected. Maximise your outdoor learning space with a Total Cover shade sail that makes it safe for children and teachers to be out in the sun. We provide shade sails, outdoor sails, sun shades, etc. Shade sails do not have to be triangular or square. At Total Cover, we make sails in all shapes and sizes according to our clients’ needs. Also available in a variety of waterproof PVC membranes, Shade Sails can provide full protection from the sun and rain for all your outdoor activities. 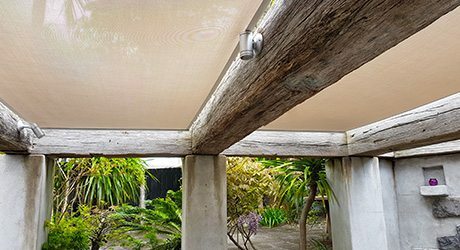 Please note: we only install shade sails onto your existing posts on you commercial setting.